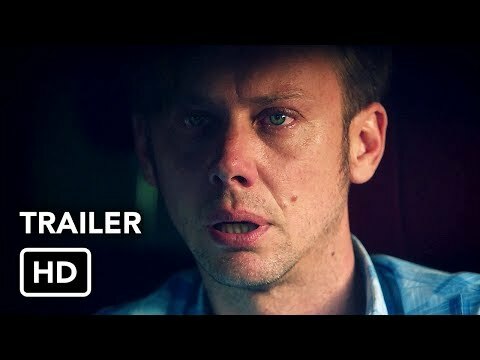 Which character that Jimmi Simpson has played is your favorite? THR gives Jimmi a tux makeover ahead of the 2018 Emmys! September 2018.
a link telah ditambah: Jimmi Simpson Gets A Tuxedo Makeover!